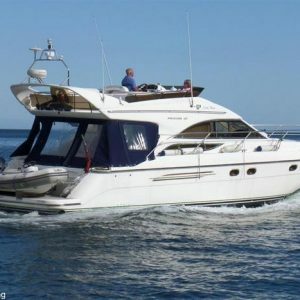 Treat Yourself and Family & Friends to a luxurious River Cruise on our beautiful Princess 40 motor yacht Cool Blue. Prices are Per Person. Minimum 4 – Maximum 8 guests per cruise. Group Discounts available for 4+ tickets and all 8.